I did it!!! 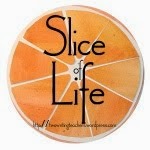 I have a personalized blog button!!! I was determined that I would have one today and FINALLY I figured it out! If you want one for you blog I have a couple of sites you can visit that will help. 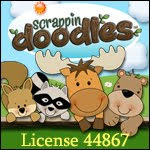 The best source for the design though was www.photobucket.com they have really cute graphics and picture to use for FREE! And they give you the url for your picture so it makes it SO much easier. You can also post it right from there to your blog, facebook, twitter and other accounts! I am so excited just to have it DONE (not that it was a matter of life or death, but I really wanted one J). In other news… today is Thursday and I am behind on my “burning question” (because it took me alllll day for my button). Since I don’t have to now ask “how do you make a blog button” my question is about Phonics. We have always relied on phonics to teach reading in our school (among other things of course), but it has always been at the base of our teaching. At our last reading textbook adoption each grade opted to receive different publishers of reading programs (no I do not know why); which did away with what many were teaching for phonics, and made pre-k through third grade have different programs from one another. My question is what you use to teach phonics?” Do you teach phonics? Do you have a program that each grade uses together? Or does each teacher “do their own thing?” Do you have a specific program or do you just use many things pulled together? And do you think each grade needs to have the same program or way of teaching it for students to build on each year? 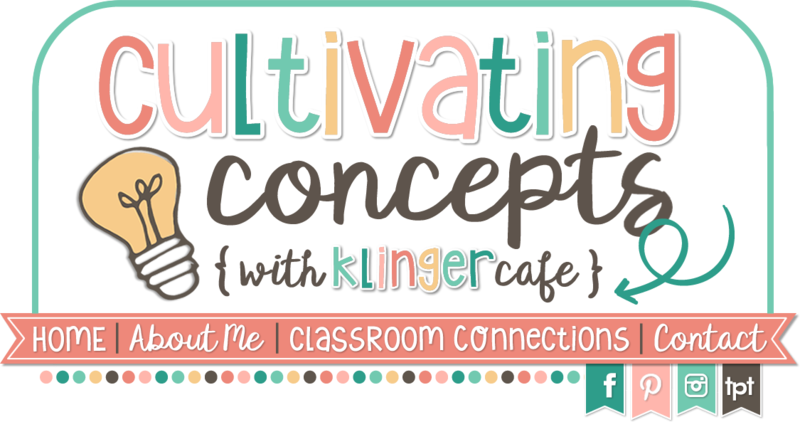 Visit me at my other blog www.klingercafe.blogspot.com (soon to be just www.klingercafe.com). 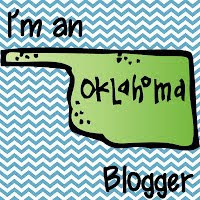 I don’t have much there yet, but I do have a blog button!!! Congratulations on getting your button issue solved. On to your phonics question - I really like Fountas and Pinnell's Phonics Lessons. They have them for Kindergarten - Third Grade. It is a resource book and notebook for $89. At my school we did not have a reading series so everyone had to find their own way through the phonics world. I also like the Month by Month Phonics by Cunningham. Sometimes I think teachers spend too much time with phonics and not enough time with real reading. Hope this helps, they are just my thoughts.